Looking back. In this week’s ILAE Genetics Commission post, we would like to look 25 years back and examine the most important publication in the field in 1989, the year the Berlin wall fell. What concepts did we have back then and how did our understanding of epilepsy and genes change? Here are the top three publications of 1989. BFNC/BFNS. In a publication in Nature, Leppert and collaborators identified genetic markers that linked Benign Familial Neonatal Convulsions (BFNC) to the long arm of chromosome 20. By finding a genetic region for this familial epilepsy syndrome, they laid the ground for later gene discovery – KCNQ2, which was finally discovered in 1998 by Biervert and collaborators and Singh and collaborators. Why was this study worthy of Nature? The authors showed that a benign epilepsy is genetic and inherited in an autosomal dominant manner – which was a complete novelty at the time. JME and chromosome 6. In a paper published in Epilepsia, Delgado-Escueta and collaborators mapped families with Juvenile Myoclonic Epilepsy (JME) to chromosome 6p21.3, starting the search for a gene for idiopathic/genetic generalized epilepsies on chromosome 6 that is still continuing. Some of the families with JME linked to various regions of chromosome 6 were found to have mutations in EFHC1. 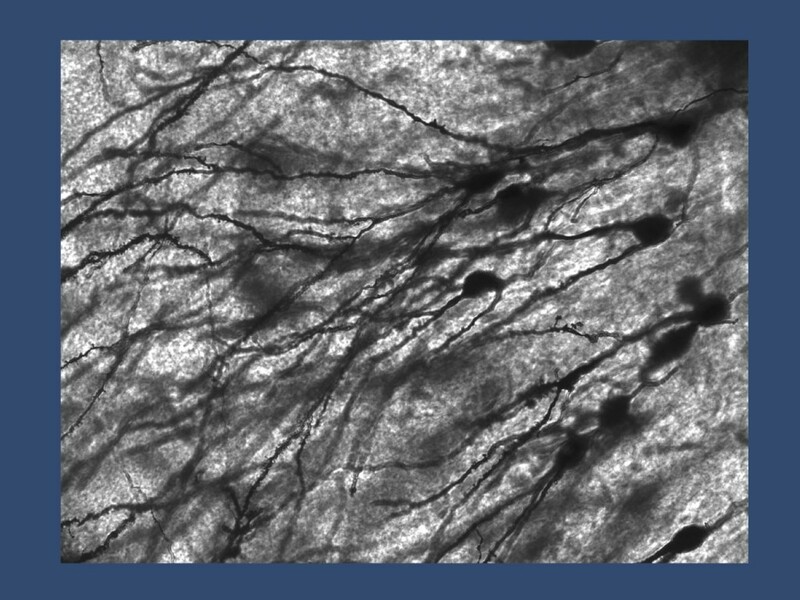 The title of the publication demonstrates how our thinking has shifted in the last 25 years – the authors report mapping of THE gene for juvenile myoclonic epilepsy. In the meanwhile, the field has accepted that JME is genetically heterogeneous and that there is not a single gene for this epilepsy. Pertussis and familial febrile seizures. In a publication in Pediatrics, Livengood and collaborators investigated the role of a positive family history for seizures in the setting of the diphtheria-tetanus-pertussis (DTP) vaccine. Febrile seizures were more frequent in children with a positive family history, but the authors concluded that this increase in risk does not constitute a contraindication to vaccination given the overall benign outcome of febrile seizures and the baseline risk of 5-7%. As of 2014, we actually don’t know that much more about the molecular genetics of febrile seizures than we did 25 years ago. While we understand the genetics of febrile seizures associated with the syndrome of “Generalized Epilepsy with Febrile Seizures Plus” (SCN1A, SCN1B, GABRG2), the molecular genetics of simple febrile seizures is still entirely unexplained. It might be worthwhile addressing this issue again with the methods that we have available today. This blog post is approved by the ILAE Genetics Commission. This entry was posted in 2014, Familial epilepsies, ILAE Genetics Commission, Publications and tagged Benign Familial Neonatal Seizures, Benign Familial Neonatal-Infantile Seizures, Dravet Syndrome, EFHC1, epileptic encephalopathy, febrile seizures, Febrile Seizures Plus, GABRG2, ILAE, International League Against Epilepsy, KCNQ2, KCNQ3, SCN1A, SCN1B, vaccine encephalopathy. Bookmark the permalink.